Are Angels Born or Created? What is the Nature of Angels? What is the Hierarch of Personal Beings? What do Unfallen Angels do? Who and Where are Fallen Angels? What can Demons do or Not do? What is the significance of having a sound theology on angels? 1. 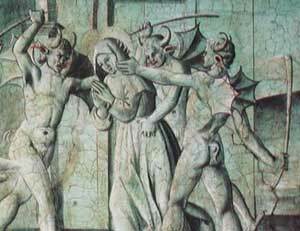 What is meant by demon possession? a. A condition where a human being has a demon inhabiting him or her. b. A condition where a demon controls a human being’s will. c. A condition where a inhabiting demon controls the mind, body, and will of a human being. d. A condition that is the cause of all mental illness. 2. Is indwelling a human being the only way a fallen angel can affect a human being? 4. All Christians have the means to exorcise a demon? 5. 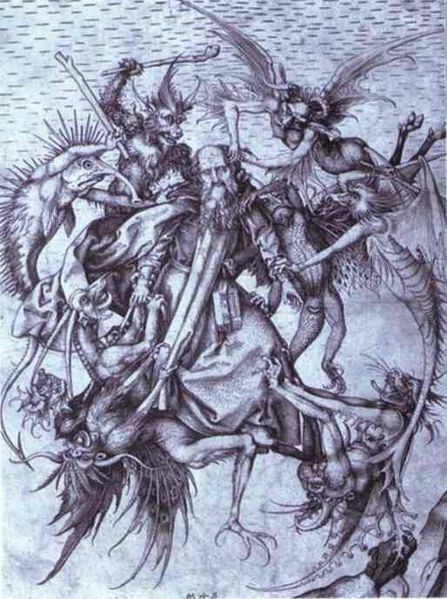 Is it possible for Christians to have a demon? a. Yes, it is possible. b. No, it is not possible. What Can Satan and His Demons Do?